Hot off of our first ever two-day Vator Splash Oakland event, we were heartwarmed to learn that our very own 2010 Splash winner, Udemy, has raised $32 million in a Series C round led by Norwest Venture Partners, with help from Insight Venture Partners and MHS Capital. From its days of pitching on stage to a panel of VCs and raising $1 million in seed capital, the company has raised a grand total of $48 million altogether. While other MOOC startups have drilled down on academic courses (like Coursera) or courses taught by certified teachers, Udemy has been a pioneer in the sharing economy. 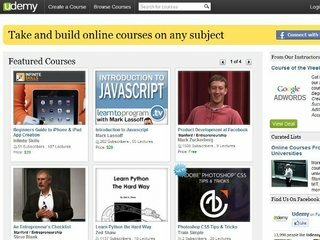 The platform allows anyone with a particular skill to teach a course on Udemy that anyone else can take. Courses tend to focus on marketable skills, such as coding, learning Java, Web development, and so on, which is at the heart of Udemy’s recent launch of Udemy for Organizations. The platform’s student user base has grown 50% since January to three million. 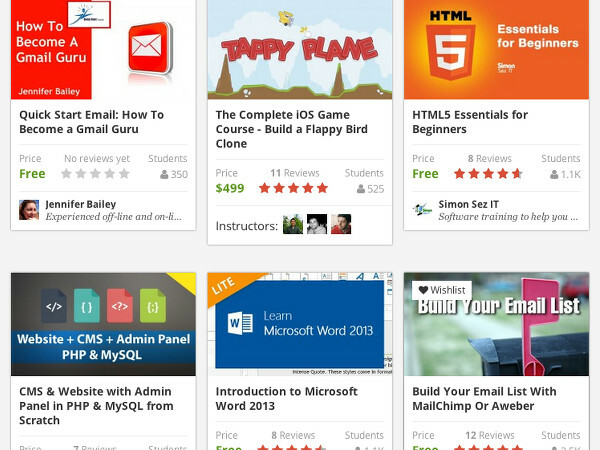 A whopping 30% of Udemy’s users are taking courses via their mobile device, be it an iPhone, Android, or tablet. And over 8,000 instructors have created some 16,000 courses in 10 languages. The company says it plans to use the new funds to broaden its content library, bolster its international presence, enhance product offerings, and support its community of instructors. In the past, the site has drawn on some industry heavyweights as instructors, including Mark Zuckerberg, Marissa Mayer, New York Times best-selling authors, professors from Stanford and Yale, and more. The company has also said that the returning user rate and completion rate are well above the industry average. 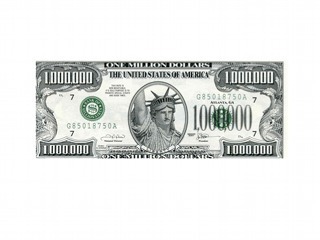 Previous investors include 500 Startups, Lightbank, Keith Rabois, Ben Ling, Naval Ravikant, Jeremy Stoppelman, and more. 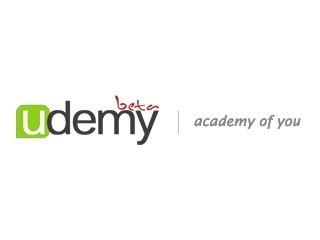 Udemy wants to be the "academy of you"